Many business associated transportation involves the simultaneous transportation of more than one individual; a potential client or investor for example may be travelling with assistants or business advisers and wish to be transported together as to discuss an upcoming meeting or go over any last minute details. When opting for a Boston Executive Car Service you can be sure that all your transportation needs are met as there is a dispatch and reservations team ready to answer calls and match clients with the right vehicle and chauffeurs. The dispatch operator not only assigns the job to the appropriate driver but is also always informed on traffic flow and can help the flow of daily transportation to and from various destinations accomplished due to the two-way communication and cutting edge GPS devices which allow constant communication between the management team and chauffeurs. What this means is that there is a well-organized system which makes everything run smoothly and as such benefits the customers by offering safe, secure and timely transportation. Airport transportation; at Master Livery we can pick you up from any one of the airports in the area and transport you and those you are travelling with to any Hotel in the area or any other destination in more than 450 cities. Around town transportation; travel along with your group of associates or friends around Boston, go from one meeting to another without having to worry about finding taxis to accommodate all those you are travelling with. Special Events; arrive at your wedding venue, along with your bridal party, go to the prom with your friends or even have double the fun on a double date a night out on the town. Sightseeing tours; enjoy a tour of the sights in Boston along with your friends rather than travelling separately from point A to point B. 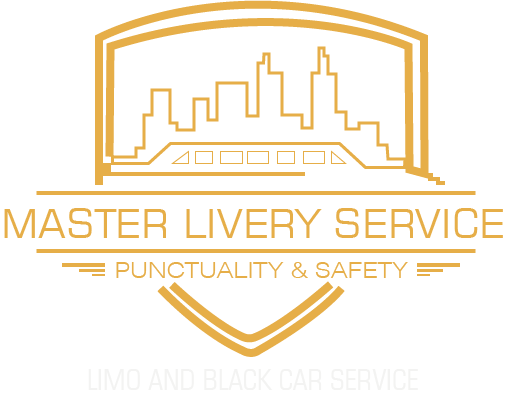 Master Livery Boston Executive car Service provides chauffeured car services with a fleet of vehicles; cleaned daily and maintained in our own full-service maintenance facility all of which come complete with state-of-the-art diagnostic and repair equipment tat can seat up to 7 passengers.